This is a trailer for A Futile and Stupid Gesture. 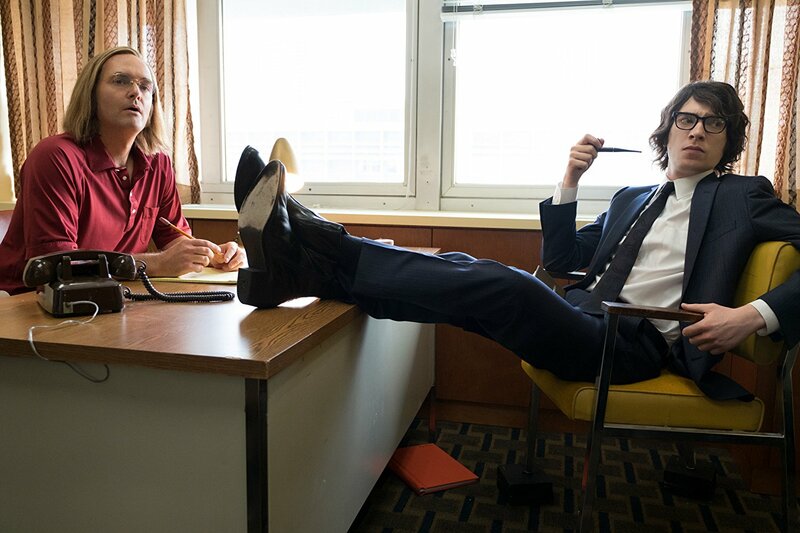 The film is based on the book A Futile and Stupid Gesture: How Doug Kenney and National Lampoon Changed Comedy Forever by Josh Karp, and was adapted by Michael Colton and John Aboud. It was directed by David Wain, and stars Will Forte as Doug Kenney and Domnhall Gleeson as Henry Beard (the co-creater Of the comedy magazine National Lampoon. It also features Joel McHale as Chevy Chase, Seth Green playing Christopher Guest, and Thomas Lennon as Michael O’Donoghue (SNL’s first head writer), Martin Mull as an older version of Kenney, Emmy Rossum, Jackie Tohn, Matt Walsh, Rick Glassman and Jon Daly. Check out the synopsis and trailer below.